The riverfront and forests provide a pleasant backdrop to your vacation home in Wakefield. This city's canoeing, snowshoeing and sledding draw many visitors. Camp Fortune and Canadian Museum of History are just a couple of the must-sees in the area. A vacation rental can help make your stay complete—many rentals come with a full kitchen and laundry facilities. Fly into Ottawa, ON (YOW-Macdonald-Cartier Intl. ), the closest airport, located 24.9 mi (40 km) from the city center. Where to stay around Wakefield? 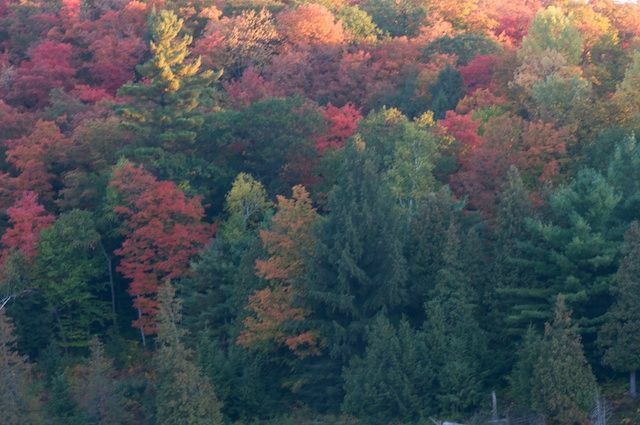 Our 2019 property listings offer a large selection of 38 vacation rentals near Wakefield. From 11 Cottages to 15 Houses, find a unique house rental for you to enjoy a memorable stay with your family and friends. The best places to stay near Wakefield for a holiday or a weekend are on HomeAway. What is the best area to stay when traveling to Wakefield? Can I rent Cottages in Wakefield? Can I find a vacation rental with pool in Wakefield? Yes, you can select your preferred vacation rental with pool among our 6 vacation rentals with pool available in Wakefield. Please use our search bar to access the selection of vacation rentals available.